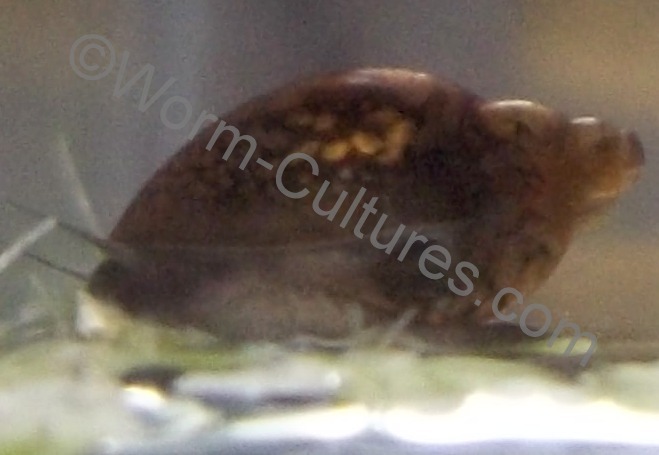 I have for sale some young tadpole snails. These are great for cleaning up any leftover food, algae, eating rotting plants, as well as helping to churn up your substrate. 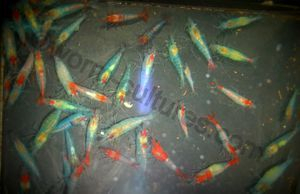 They breed quite well especially in warmer tanks, although they will tolerate coldwater tanks and even garden ponds. 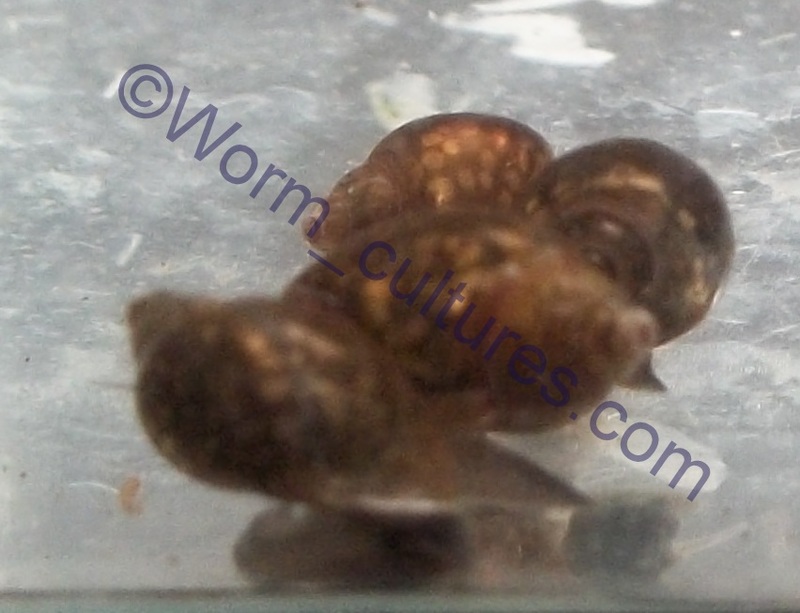 These snails also make great food for larger fish, who will happily snap them up. But please do your own research as to whether your fish will eat them, if that is what you are purchasing the snails for. I would also advise that if you are wanting them to breed to give you a constant supply of live food, then I would advise you keep them in a separate tank. 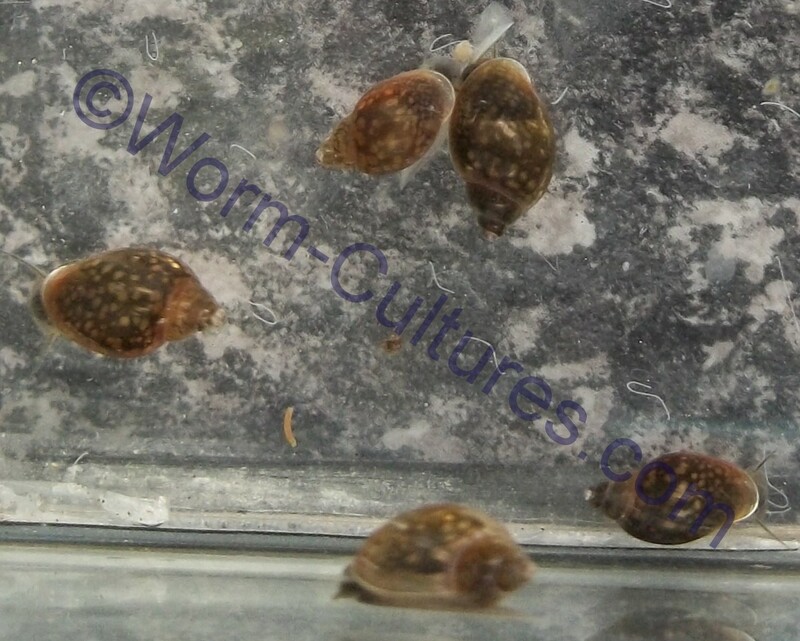 Then, when you want to harvest to feed to your fish, or other animals, then just put in a weighted piece of cucumber or something similar, let the snails get onto the food, then hoist them out. Alternatively you can use a snail trap, but find they aren't necessary. 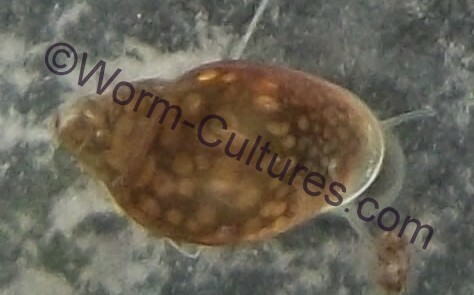 More information on tadpole snails can be found here on PFK. I will post them to you first class, Monday to Friday only. Posting will be first class, in a small box to protect the snails, and is small enough to fit through your letterbox, so no need to wait in for the post to arrive.